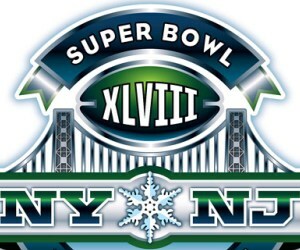 While the location of Super Bowl XLVIII is billed as “NY and NJ,” let’s be clear – the stadium is in New Jersey, my home state. I’ve got some fierce love for Jersey and will forever defend it against the plethora of jokes that target it. We’ve got beauty, culture, and outstanding proximity to big cities, mountains, and seashore alike. As much as I enjoy New York City, I’m here to tell you that the Garden State has a lot to offer visitors, especially if you want to avoid the big crowds and high costs of New York City. Jersey has tons of history to explore – from Morristown to Trenton. There’s also lots of family fun, from Carlo’s Bakery (home of “Cake Boss” Buddy Valastro) to Liberty Science Center and the Jersey Shore to CoCo Key water resort. Read my full post at TravelingMom.com.